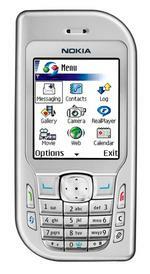 Nokia today announced the Nokia 6670, a smartphone with a megapixel camera. 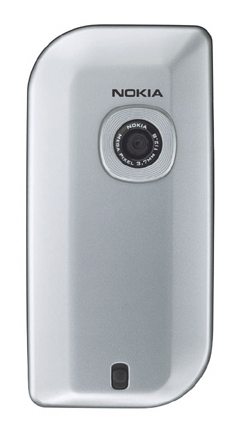 Features of the Series 60 device include: * 65,536 color display * Megapixel camera (1152 X 864 pixels) with 4x digital zoom * Bluetooth * Web browser with support for PDF files * Document viewers for reading e-mail attachments * VPN access * Support for mobile anti-virus app from F-Secure * Compatible with Nokia Wireless GPS Module (launched today) The Nokia 6670 will come in two versions: GSM 900/1800/1900 for Europe, Middle East, Africa and Asian markets, and GSM 850/1800/1900 for the Americas markets. 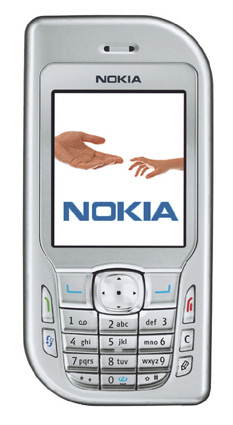 The Nokia 6670 is also compatible with a new Bluetooth wireless keyboard. MobileTracker has obtained a video of this in action. You can view it here (1.5MB QuickTime required). 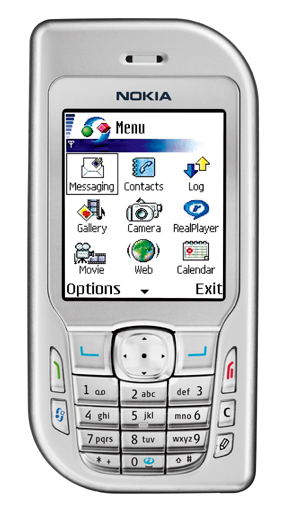 Look for the Nokia 6670 starting next month. It should be priced around 500 Euros (about $612 US). 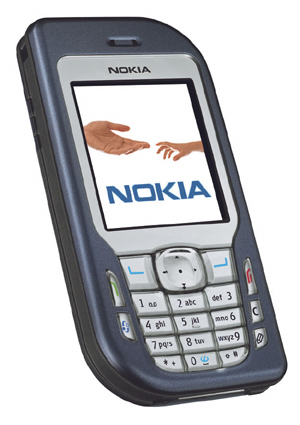 The body style is similar to the Nokia 7610, more pictures follow after the jump.